He that waits long at the ferry will get over sometime. 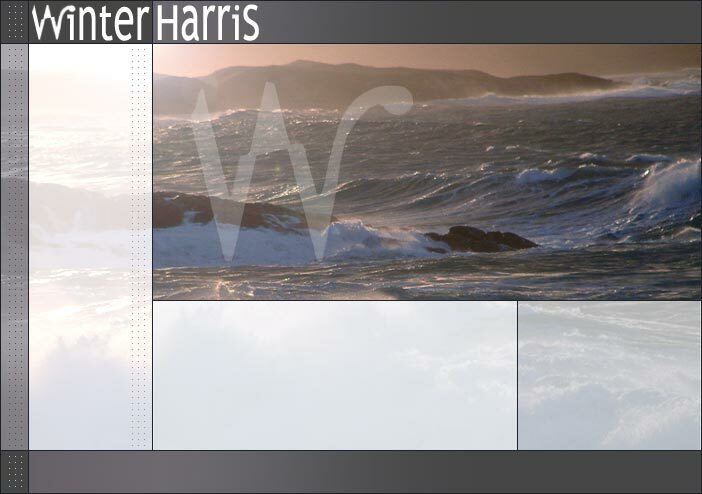 So the Outer Hebrides can be wild in winter. But wouldn´t you like to be there? Experience it? extreme or relaxing. What is the worst case scenario? .. Listening to an Atlantic storm in front of an open fire. Be inspired. Winter in Harris. If you are a member of the OHTIA, login here now. If you would like to join us, click this link and find out more now.